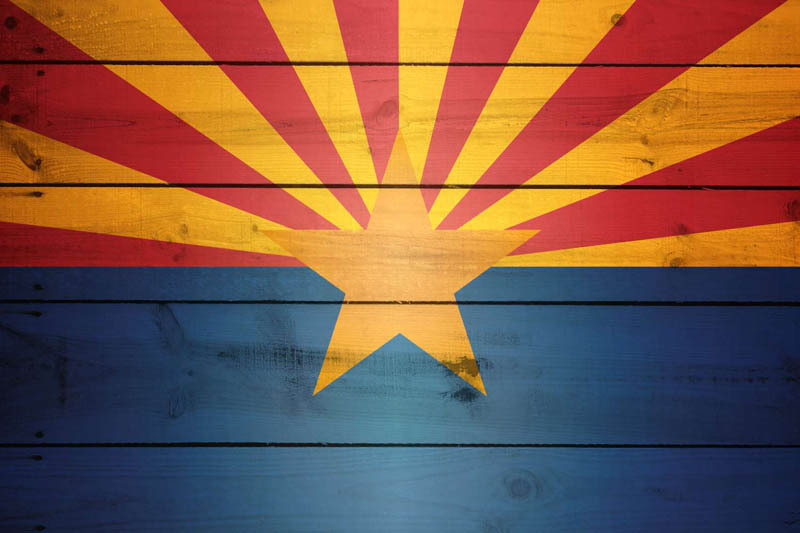 Arizona’s 15 counties have unanimously decided to have Arizona become the 22nd state to participate in the Electronic Registration Information Center. The center, commonly referred to as ERIC, is a nonprofit organization that helps states improve the accuracy of America’s voter rolls and increase access to voter registration for all eligible citizens. ERIC was developed to address the challenges in maintaining the accuracy of voter registration records, many of which still rely on paper forms and postal mail. It is estimated that one in eight records in the country needs to be updated. ERIC compares official data provided by participating states as well as U.S. Postal Service addresses and Social Security death records to identify out-of-date records because voters have moved, changed their names or died. The data are then shared with member states, allowing election officials to update their voter registration rolls. This is, to be sure, tremendous news for the State of Arizona as well as the other participating ERIC states: Alaska, Alabama, Colorado, Connecticut, Delaware, the District of Columbia, Illinois, Louisiana, Maryland, Minnesota, Nevada, New Mexico, Ohio, Oregon, Pennsylvania, Rhode Island, Utah, Virginia, Washington, West Virginia, and Wisconsin. Congratulations to Arizona on taking this step … I’m looking forward to seeing if other states sign on as well in the near future. Happy New Year to electiongeeks everywhere … stay tuned! 1 Comment on "Arizona Becomes Latest State to Join ERIC"
Are these 22 States actively using ERIC or are they enrolled but not active?